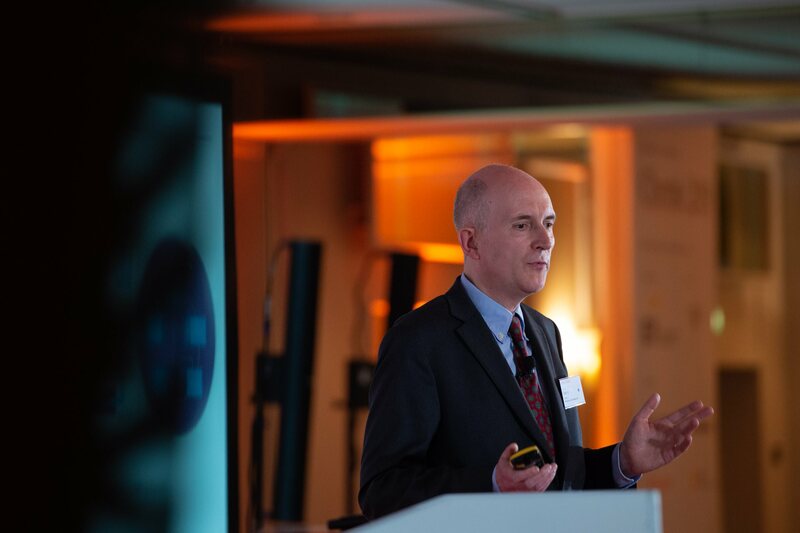 Chemical businesses can realize a ‘lean and flexible’ operating model and create competitive advantage if they combine digital improvements that may appear incremental if assessed in isolation. 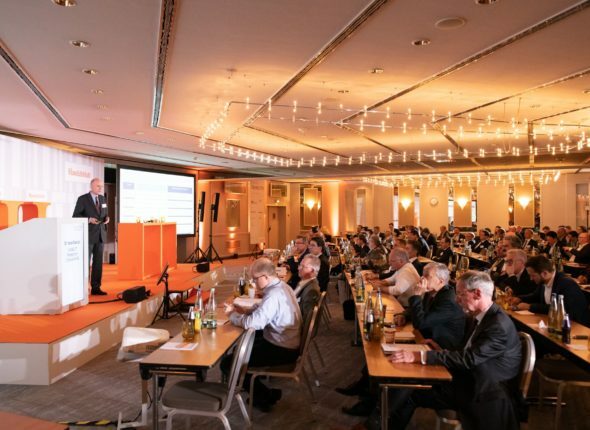 This was one of the key messages Yorck Dietrich, head of CAMELOT´s chemical industry practice, delivered in his keynote speech at the renowned Handelsblatt Chemie 2019 conference in Dusseldorf this week. 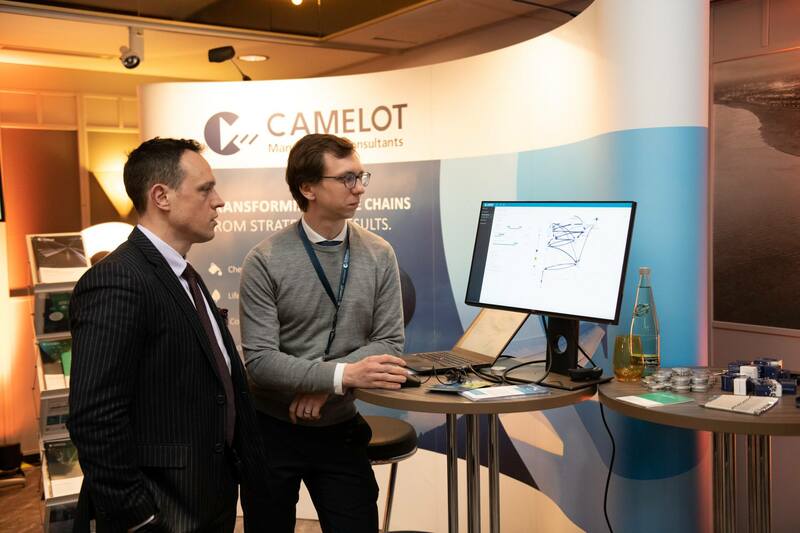 Value Chain Analytics, blockchain applications for collaboration across supply chains and Demand-Driven planning approaches supported by artificial intelligence were some of the innovations the chemical industry expert highlighted in his presentation and discussed with managers from the industry at CAMELOT´s stand. Visitors were particularly impressed by the CAMELOT Value Chain Analytics model developed to support steering decisions (e.g. allocation or pricing related) in complex chemical value chains.